Nature comes in many textures, shapes, and colors. The Sunbrella Pure Collection showcases this with plush and raw textures, universal geometry, and colors found in nature. 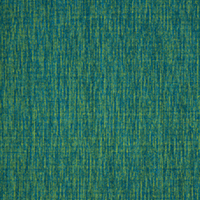 The Sunbrella upholstery fabric brings high style and performance, both indoors and out. 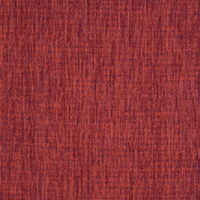 Pure is a fundamental design element that layers and blends well with other Sunbrella fabric collections. Made of coated Sunbrella Acrylic, the furniture fabric is water resistant, mildew repellent, colorfast, and soft to the touch. 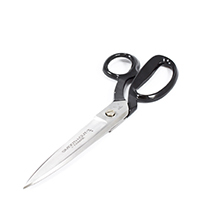 With advanced stain defense and bleach cleanability, caring for the fabric is easy. Suggested uses include outdoor and indoor furniture, cushions, and pillows. For a design inspired by the natural world, try Pure in Refine Cactus. Warranty: 5 years. Width: 54 in. Weight: 7.8 osy. Sold by the yard. 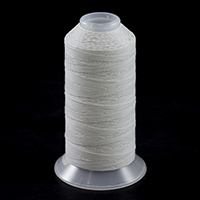 GORE® TENARA® HTR Thread Size 138 Light Grey M1003-HTR-LG-5 8 oz.